Students claim cockroaches and mice are roaming one of the University of Manchester’s halls of residence – four months after they first complained of an infestation. In September, The Mancunion revealed students in Owens Park were “living in fear” over the problems. They also reported sewage leaks. 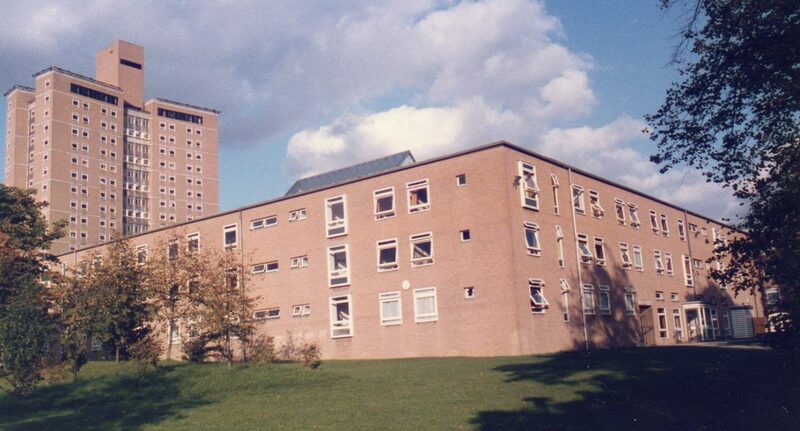 At the time, the University responded by claiming that a full refurbishment of the accommodation had been undertaken during the summer of 2018. Following the latest round of complaints a spokesman said the University had been working with pest control contractors to eradicate the problem. There have also been claims that rats have been spotted in Oak House, and another student reported seeing mice in the Alan Gilbert Learning Commons on Main Campus. Owens Park is home to roughly 600 students, and with prices starting at £144 a week, some feel they are not getting value for money. One Little Court resident, who wished to remain anonymous, said their flatmates were tackling the problem themselves by blocking holes in their walls with tissue paper, and using cockroach spray. The same student added that some flats in Little Court had been infested with mice “for a while”. They added that the University had used a pest control service to curb the problems – by filling gaps and cracks in the walls – but no guarantees were given about how successful these measures would be. The Little Court students say they should be “treated with more respect”, and that the University’s system had not approached the problems properly, with only individual ResLife officers showing concern. The same students said that no rent reduction had been offered, but they had been given the opportunity to switch halls. However, the Little Court occupants who first spoke to The Mancunion remarked that students should not be forced to compromise the social experience of halls by moving out. A University spokesman said: “Since reports of pest activity first surfaced, we have been working proactively with our pest control contractors to eradicate the problem. We have invoked a regime of continuous monitoring and eradication of pests and have implemented a regime of cleaning kitchens on weekdays daily and removing excessive waste and recycling. “We scheduled a one-off bedroom clean to all rooms in Little Court commencing on January 28, followed by a room inspection with our pest control contractor to ensure there are no further building remedial measures required. Plans have been outlined for a new accommodation development near Richmond Park and the Armitage Centre, which will open in September 2019 as Unsworth Park, housing 1,100 students in en-suite bedrooms.